Scanning presents one of the most convenient ways to digitize your files and also a great way to create a backup. This is more so an element of great importance to large organization especially those that were still in operation prior to the integration of computers to businesses. It is also an asset for the companies that may at time rely on print and other related physical data for both references as well as analysis. Kofax Express is all-in-one, powerful, easy-to-use document scanning program that is batch oriented. With this software, you will enjoy scanning at high speeds while the images will be displayed in real-time and has the ability to index the documents as well as detect barcodes. ABBYY software is easy to use and can be used for everyday scanning and even high-volume tasks. ABBYY also offers the best in terms of document arrangement so that the document will appear arranged and neat. With this, you can turn an average scanner into a great resource for digitizing your documents. PaperScan Scanner is a software product by ORPARIS that enables scanning and post scanning operations on documents. With the free versions, you can be in a position to run most of the basic operations though it has some restrictions on a number of tasks you can be in a position to work on. 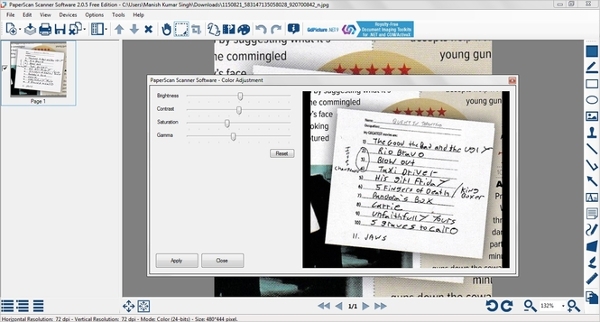 Document scanning soft wares are designed to work with scanners as well as computers. The soft wares in this category also follow the typical flow where programs are available for all the platforms but with the largest group being on the Windows platform and a boom coming from mobile platforms especially Android. NAPS2, which is actually an abbreviation of ‘Not another PDF scanner, ’ is a scanning software that enables the conversion of document files to PDF and other formats with ease. The software is compatible with both the WAI and TWAIN drivers for scanners, and all you will have to do is choose your preferred one. 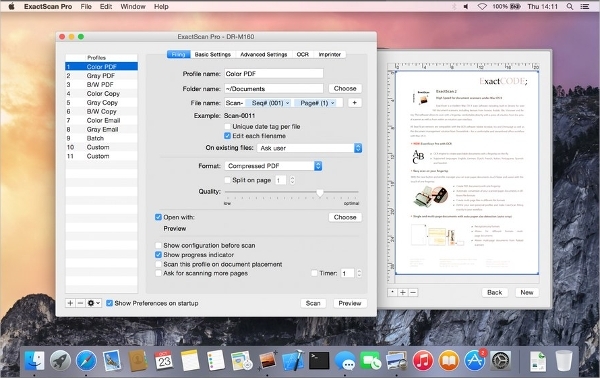 ExactScan is a document scanning software for the Mac platform though there is a platform available also for Windows. With the mac version of the software, there are a lot of features that will assist you in developing into a paperless office. These include individual file naming, de-skewing, paper size detection and built-in scanner drivers. 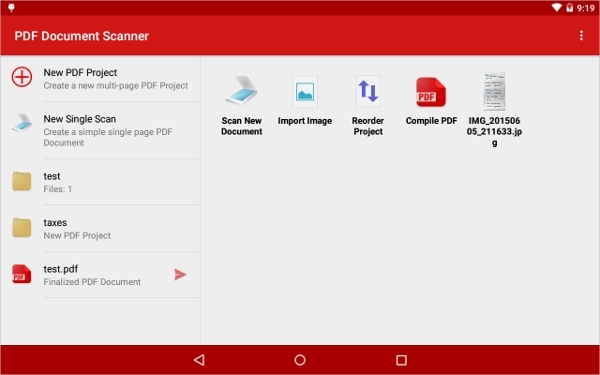 Document Scanner is an Android app that turns your smartphones into a scanner and lets you perform an array of operation. Users have the option of choosing either to output in jpeg files or PDF from wish you can share or use with other apps. At the same time, the application will let you connect with Dropbox and Google drive. 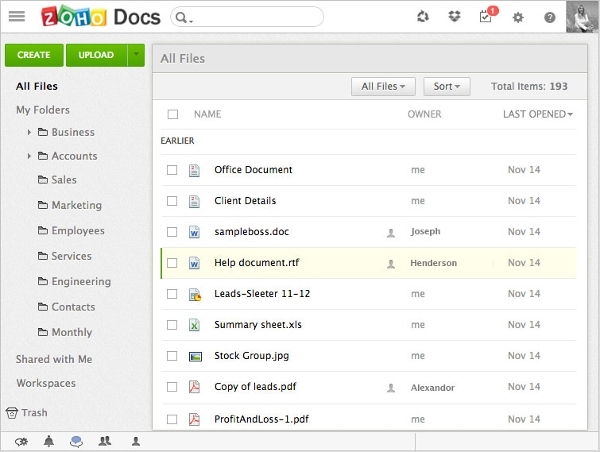 Zoho docs is an intelligent document scanning software that is found on all the platforms, and thus it is very much popular. In addition, it is also very powerful and with some really exciting features. With this tool, you will be able to work better with your team owing to the sharing property. What is a Document Scanning Software? 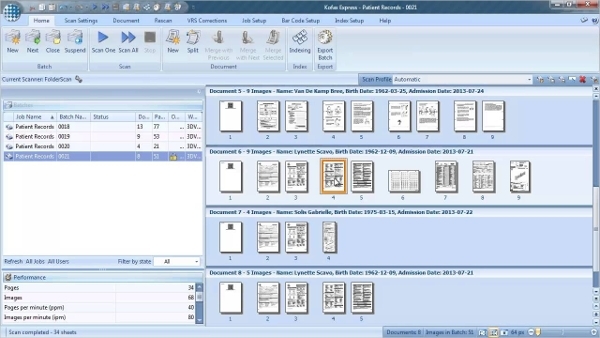 A document scanning software is a computer program that is created for the purpose of scanning physical data and creating digitized data that can be stored in computers for easy retrieval. Also, with files already digitized, there is a lot that the user of such data can be in a position of achieving especially sharing and portability. The soft wares that are available for this kind of work vary greatly in what they are able to accomplish. For instance, there are documents scanning soft wares that have a complex algorithm that can detect the words in the physical document and from this create digital files that can be edited. The soft wares in this category are of great importance, and it is an open fact that they cannot be ignored. As a matter of fact, they offer a great way in which businesses and individuals can be in a position of better managing their documents especially with regards to back-up and sharing. 6+ Best Video Archive Software Download Reviews.